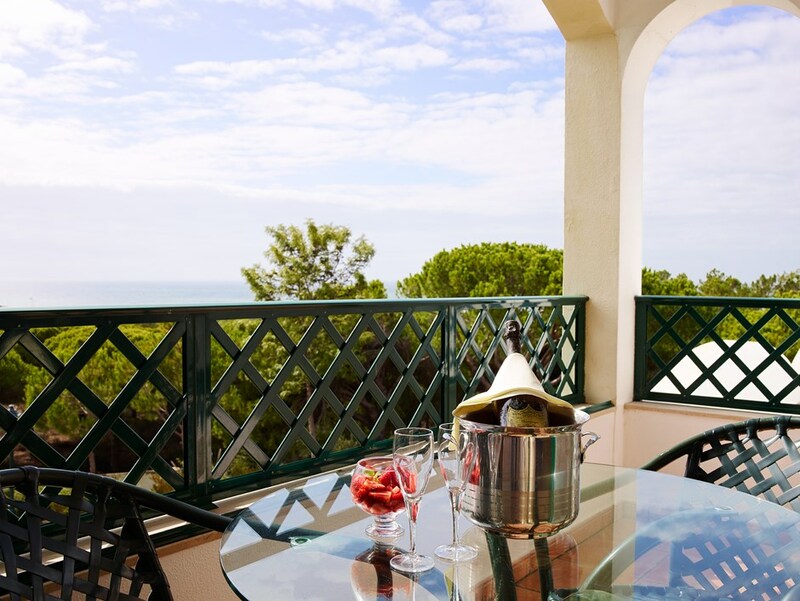 This 4-star hotel nestles in the heart of a protected area of outstanding beauty in the Algarve, the Ria Formosa Nature Reserve. 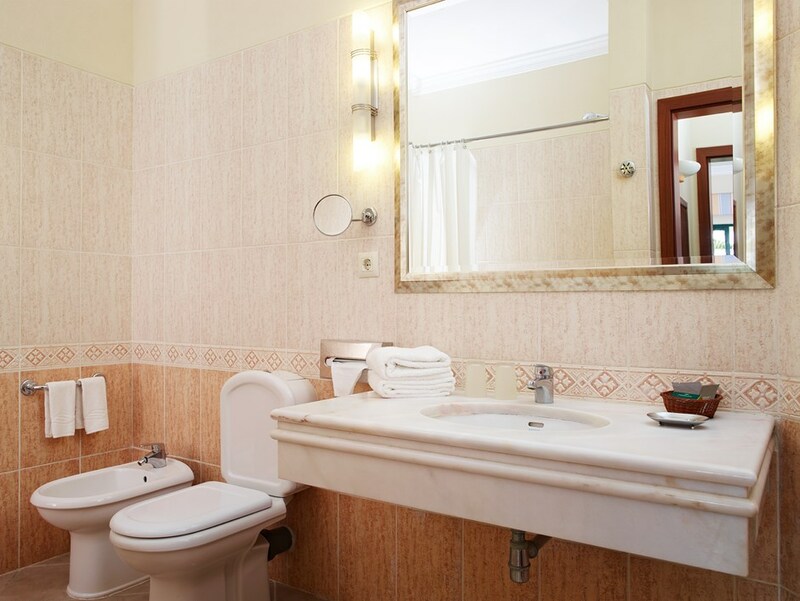 Its location could not be better. 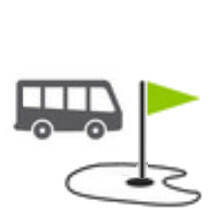 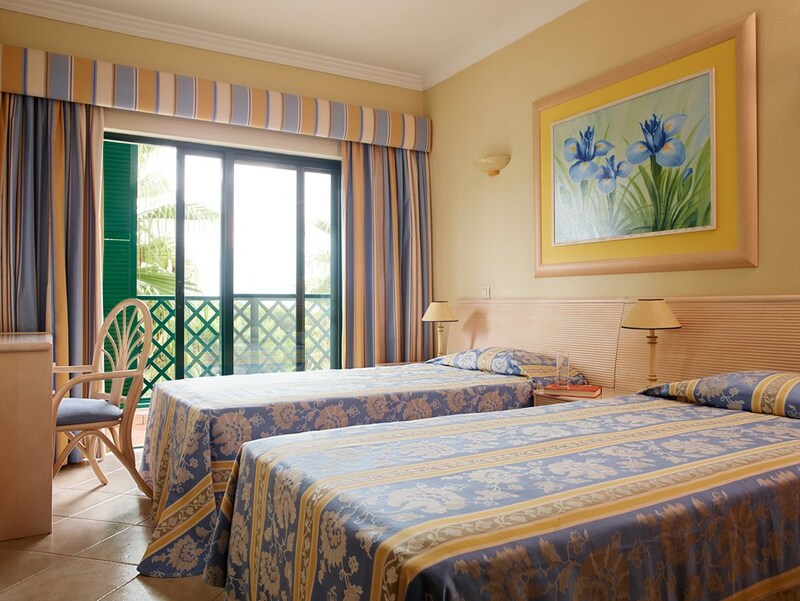 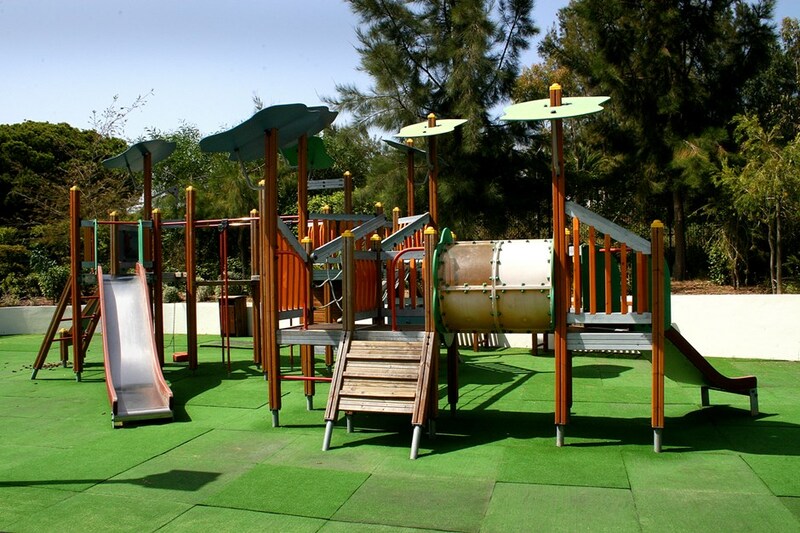 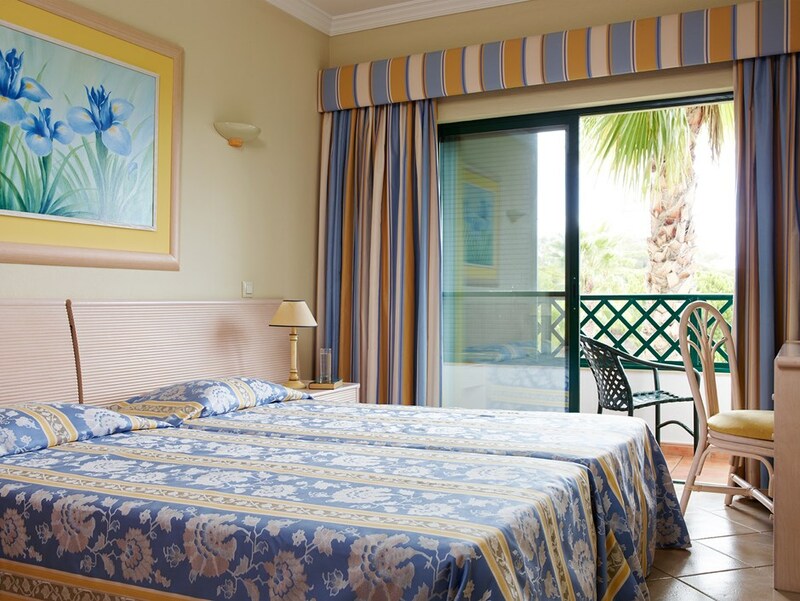 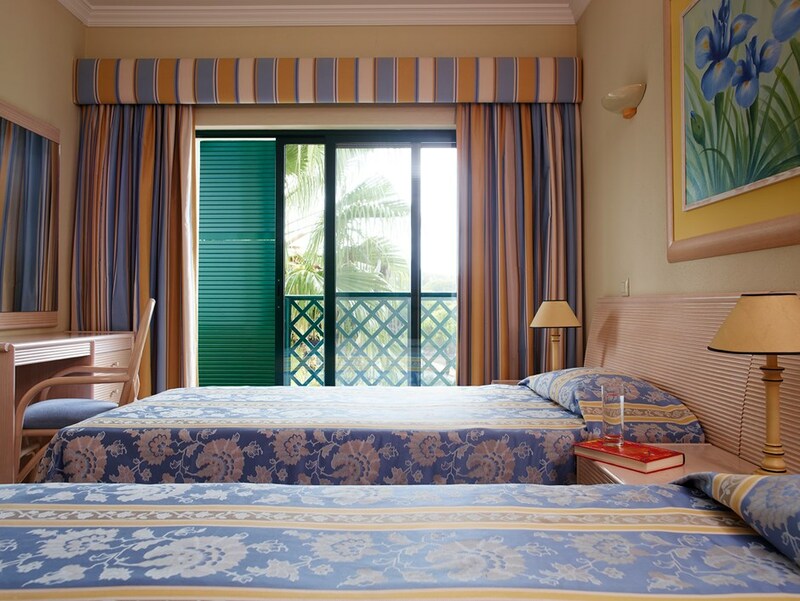 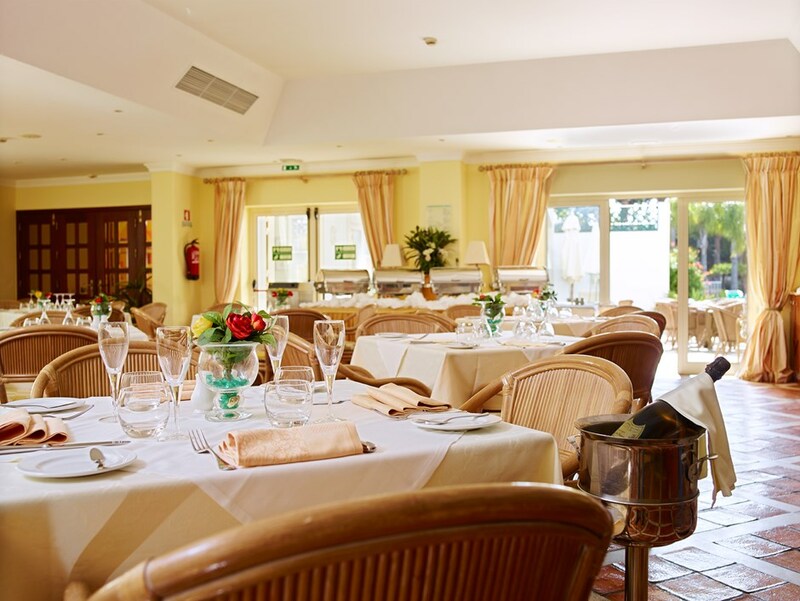 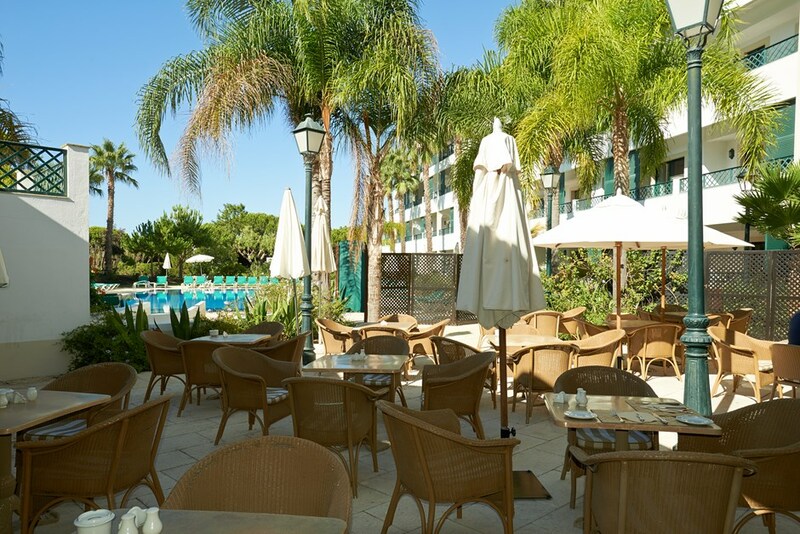 Quinta do Lago, the most luxurious of resorts, is just five minutes from the hotel. 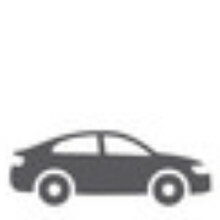 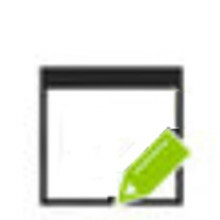 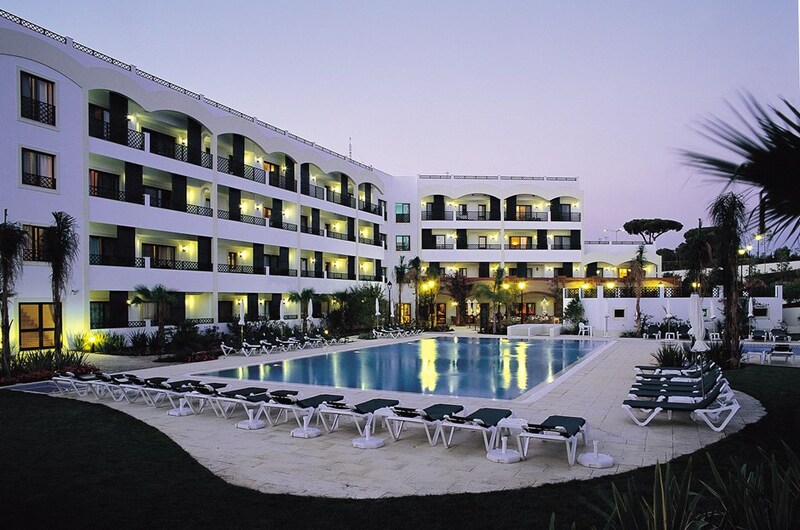 Faro International Airport a mere 20km and most European capitals are within three hours easy flying distance. 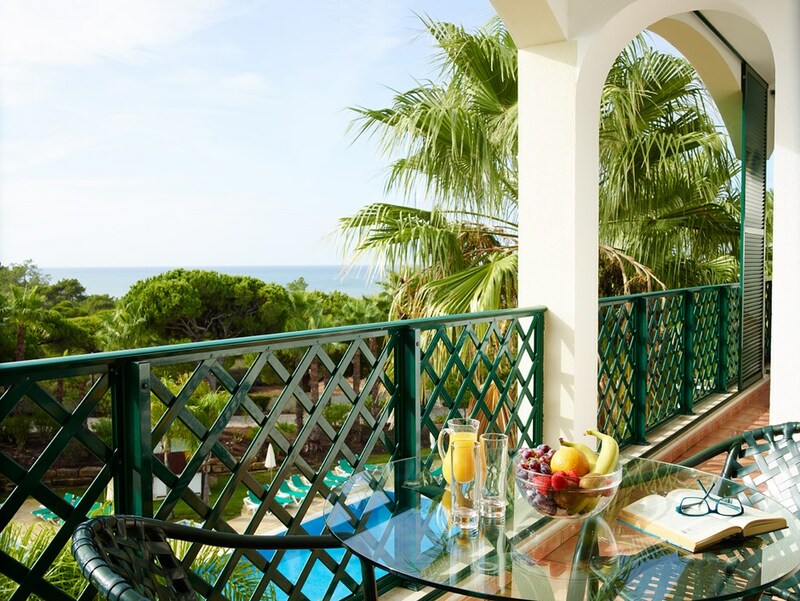 The Algarve enjoys a near-perfect climate with long, hot summers and mild, gentle winters. 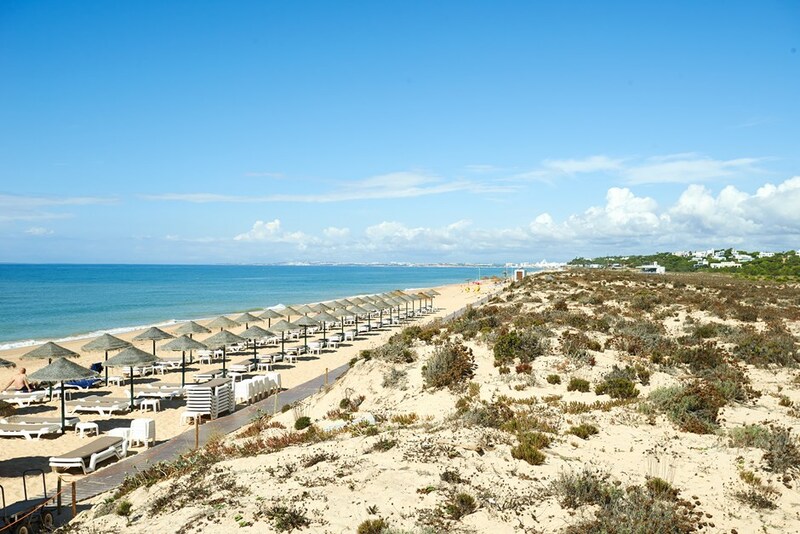 At Anção, one of the most beautiful and popular beaches in the region, the clear blue sea laps the never-ending soft golden sands. 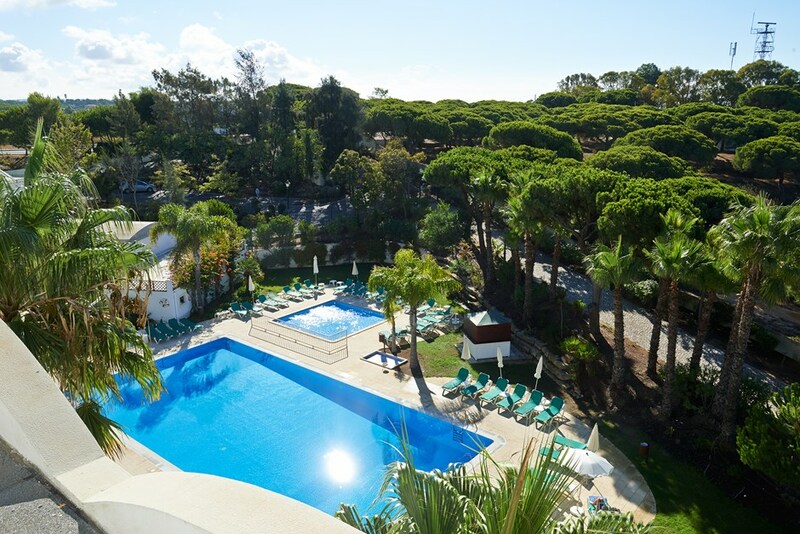 Just a short way from the beach and set amongst a pine forest sits the Formosa Park Hotel: a true star in a unique setting. 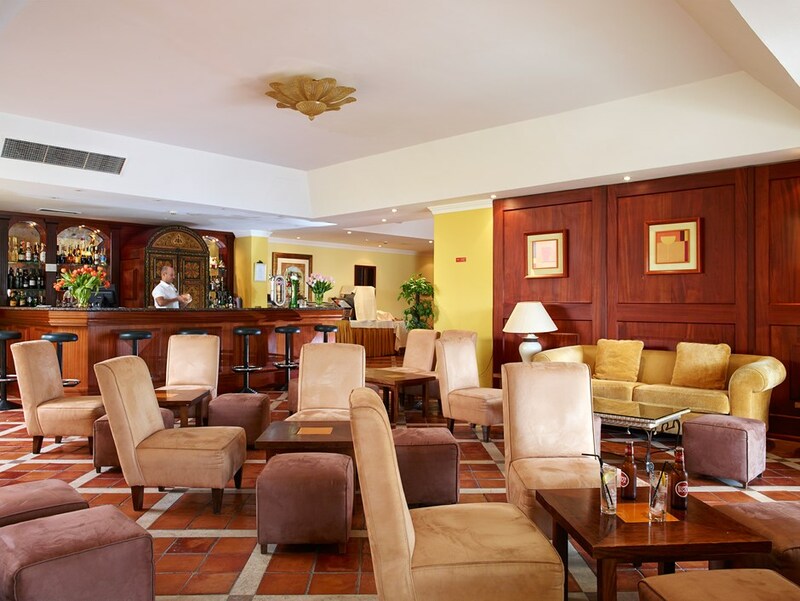 Live music at Arcos Bar (once a week, during the summer months). 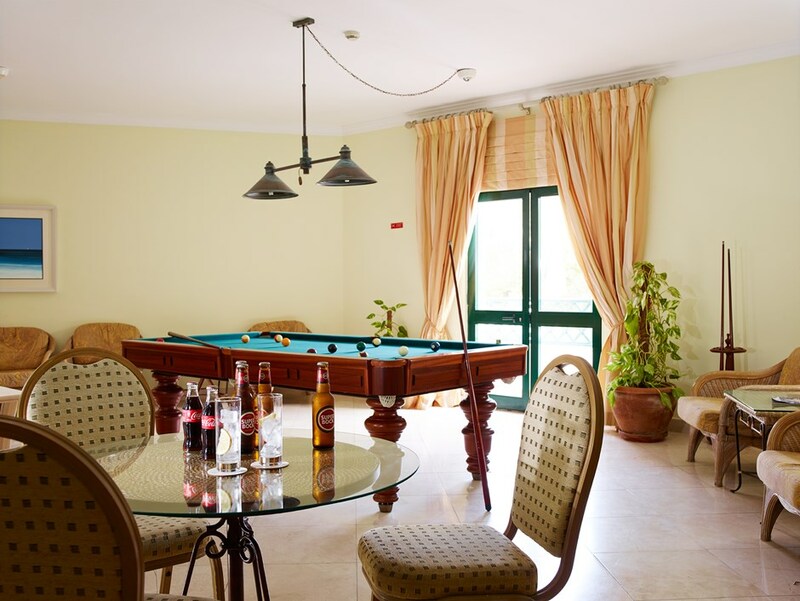 Our games room features a pool table and large flat screen TV. 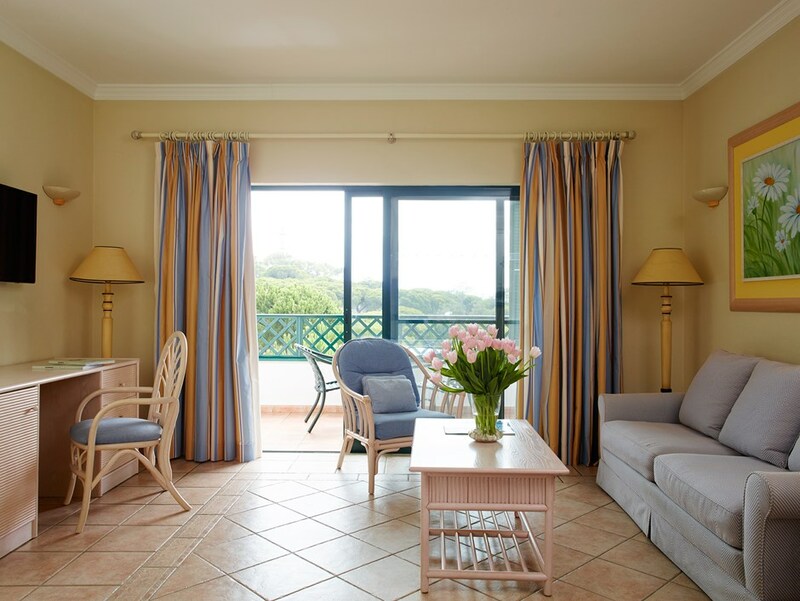 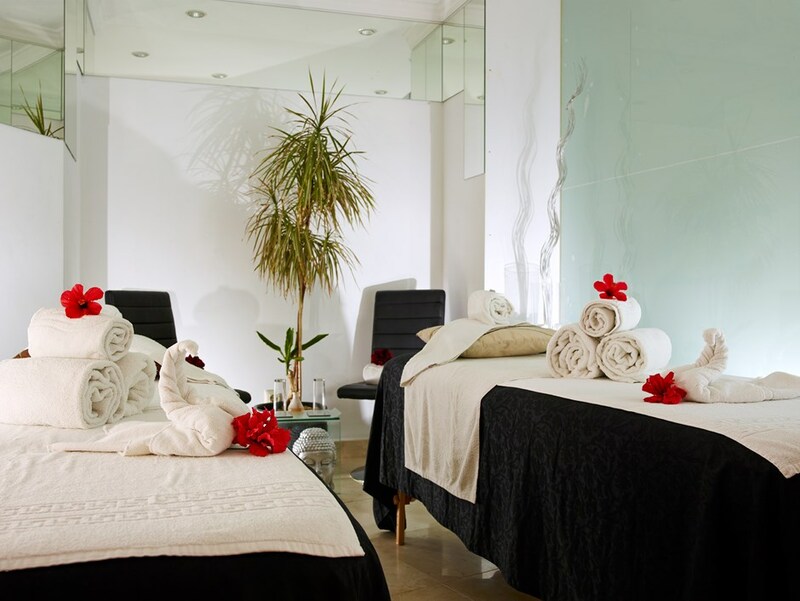 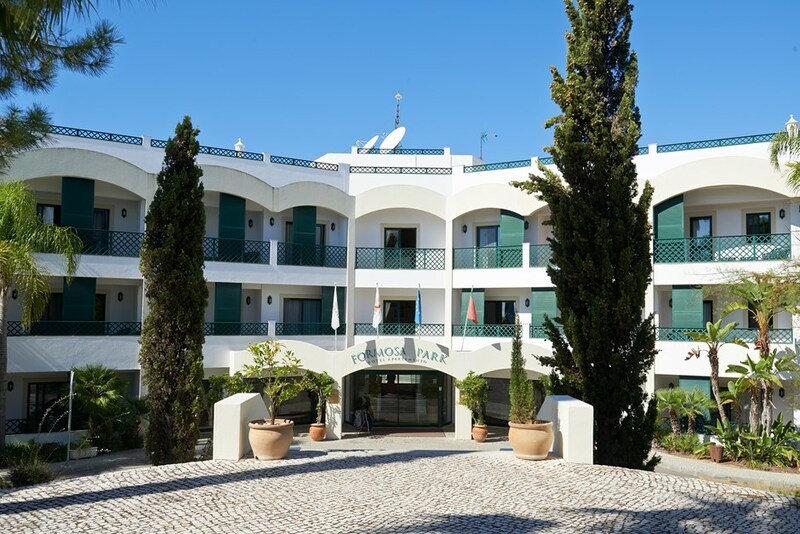 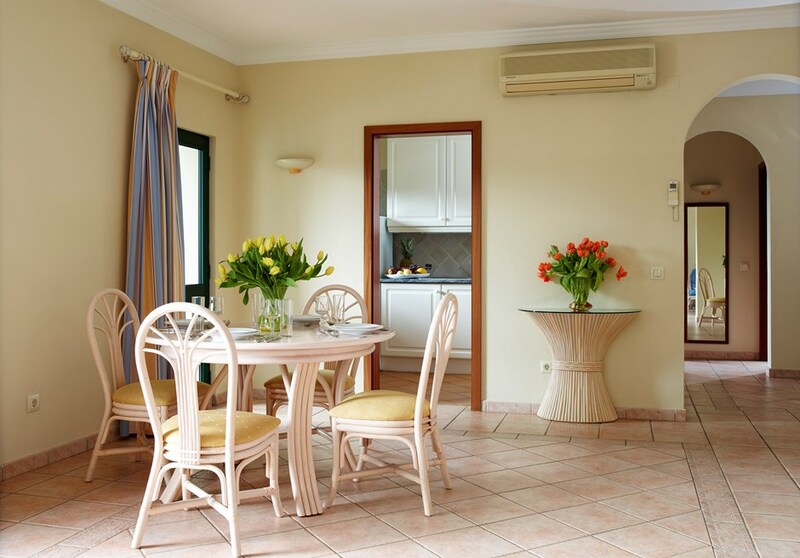 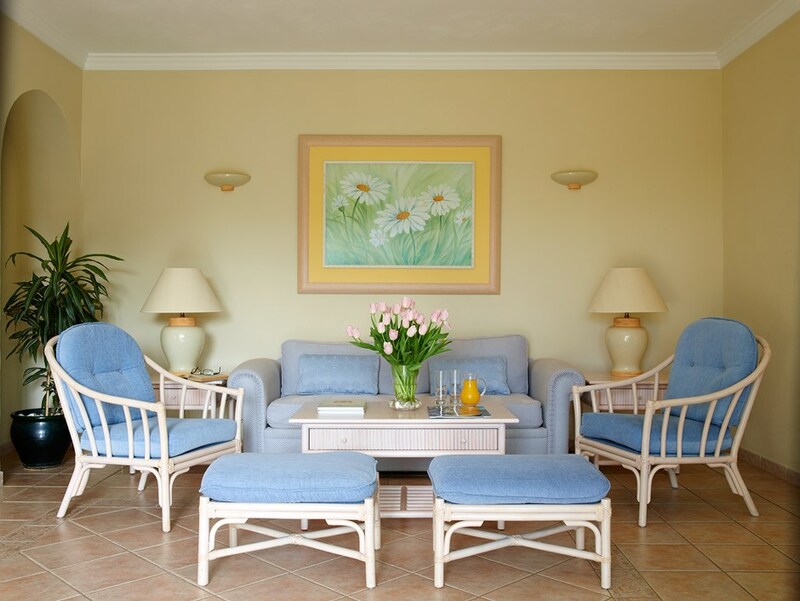 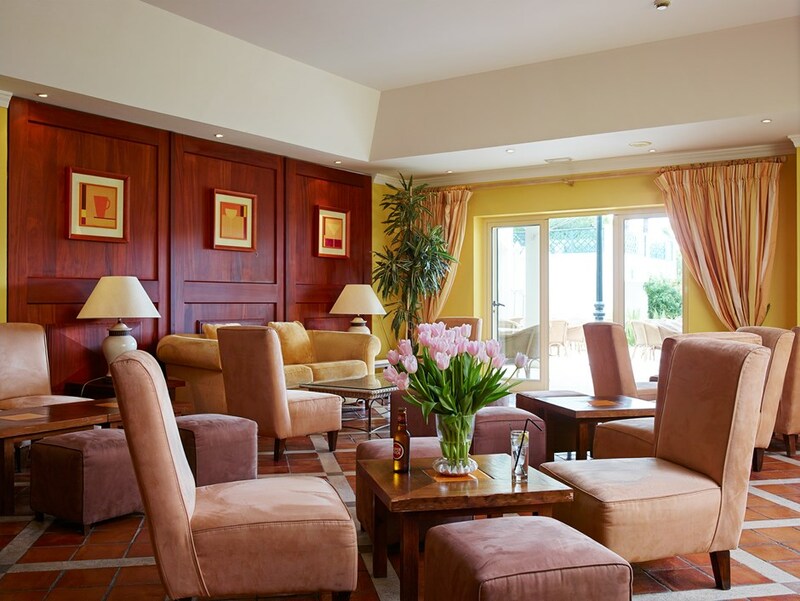 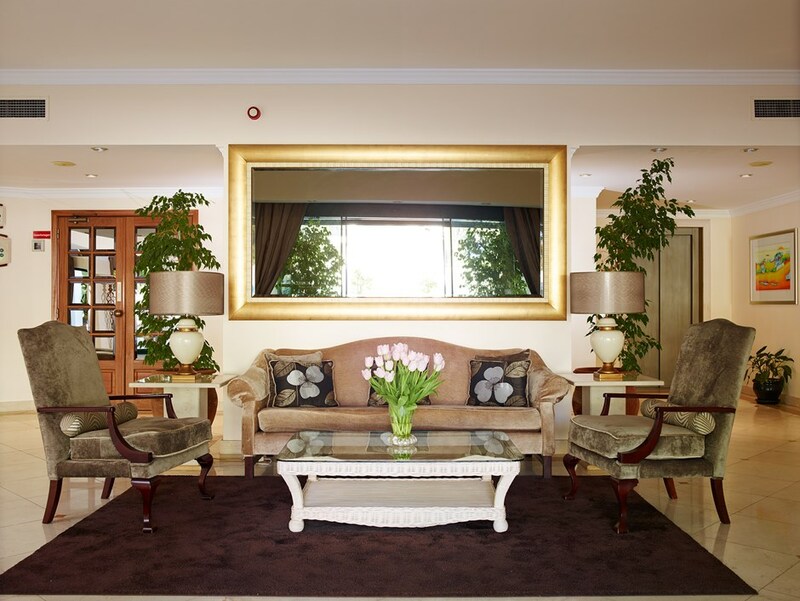 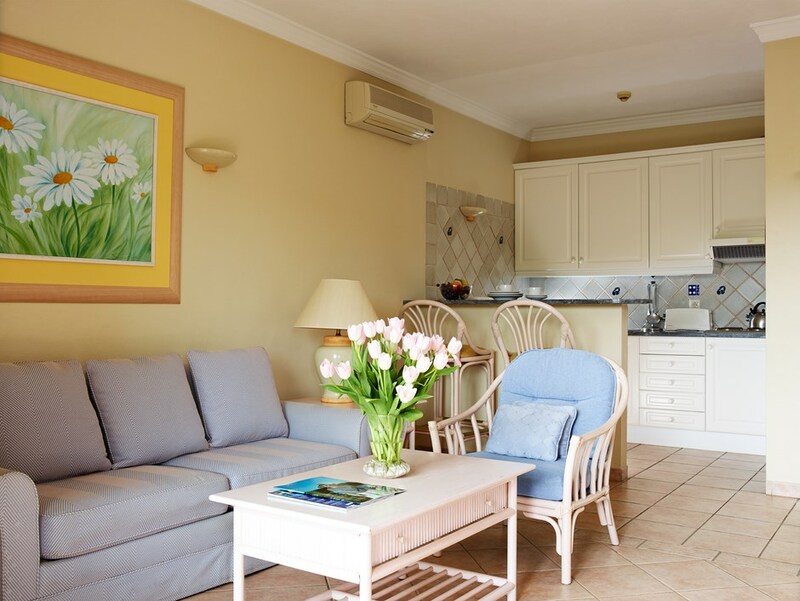 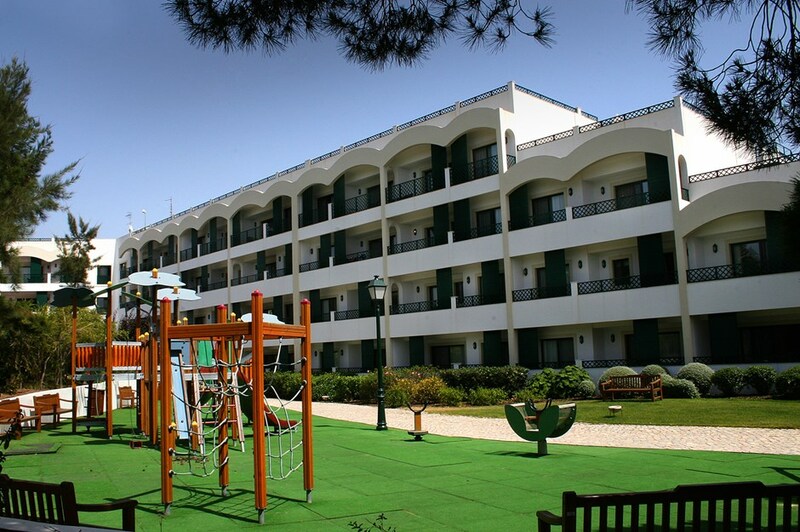 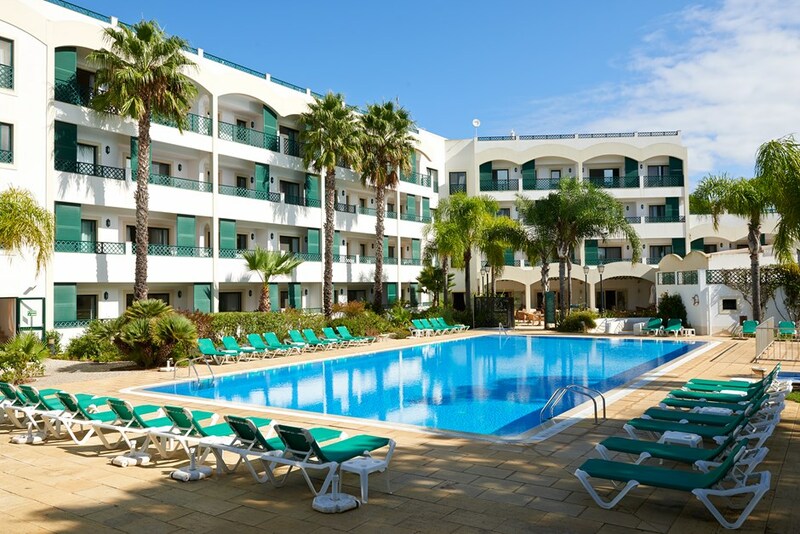 The Hotel provides guests with ample opportunity to relax during their stay in the Algarve, and offer an exclusive massage and beauty centre right here at the Formosa Park Apartment Hotel. 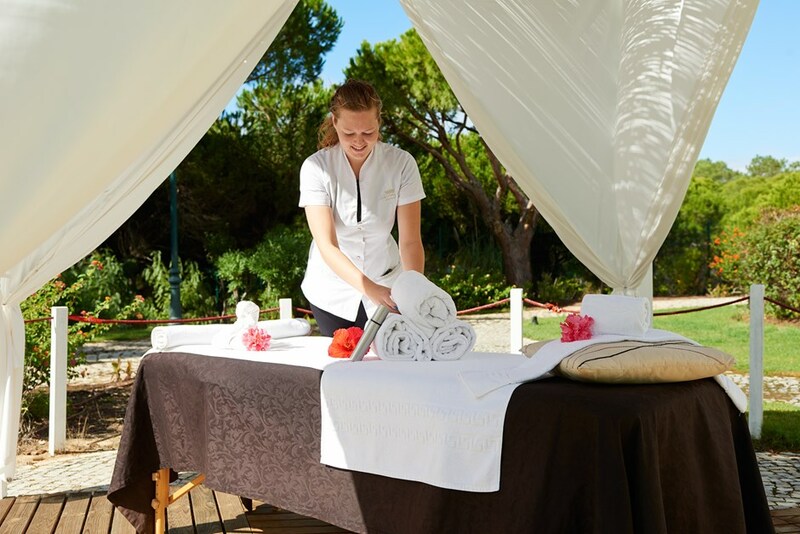 During the summer season guests are even able to get an outdoor massage in a private area by the swimming pool. 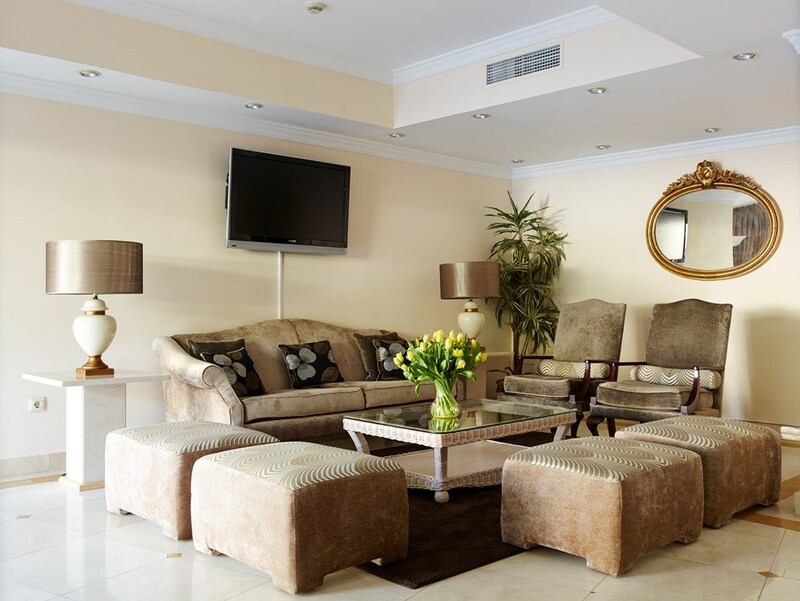 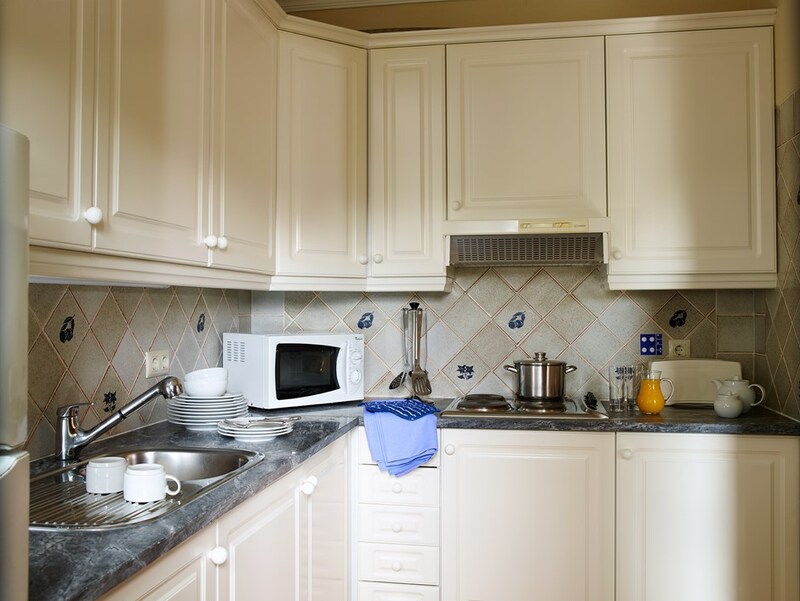 Formosa Park Apartment Hotel offers a wide range of services and amenities to exceed your expectations and make your stay truly memorable.